The total crypto market cap rallied recently and tested the key $128.0B resistance level. Litecoin (LTC) price gained more than 12% and it broke the $52 resistance level. Bitcoin cash price recovered and traded above the $130 and $132 resistances. Tron (TRX) price found support near $0.0220 and it recovered above $0.0230. Binance coin (BNB) price extended gains and settled above the $13.00 resistance level. The crypto market rallied recently before bitcoin (BTC) and Ethereum (ETH) faced strong resistances. Ripple, litecoin, bitcoin cash, TRX, XLM and BNB are trading with a positive bias. Bitcoin cash price found support near the $120 level and it recently recovered against the US Dollar. The BCH/USD pair broke the $125 and $130 resistance levels to move into a positive zone. The price is currently up more than 5% and it seems like the price is facing sellers near the $133-134 zone. If there is a downside correction, the previous resistance near the $130 level may act as a support. However, the main support is near the $125 level, where buyers are likely to protect losses. Litecoin price found a strong buying interest near the $42 support level and it recently started a sharp upward move. LTC price rallied more than 12% and it broke the $48 and $50 resistance levels. The price is currently trading above the $52 level, with an immediate resistance near the $54 and $55 levels. On the downside, the $50 level is likely to act as decent support if there is a downside correction. Tron price found support near the $0.0220 level after a strong and steady decline. TRX price started a short term upside correction and traded above the $0.0230 and $0.0232 resistance levels. However, buyers are likely to face a strong resistance near the $0.0240 level. Binance coin (BNB) outperformed all major cryptocurrencies and rallied more than 15% in the past three sessions. BNB price cleared the $11.50 and $12.40 resistance levels. Finally, there was a break above the $13.00 barrier and the price settled above $13.40. The next important resistances are $14.00, $14.20 and $14.40. Looking at the total cryptocurrency market cap hourly chart, there was a strong support base formed near the $120.0B level. The market cap started a strong upward move and broke the $125.0B resistance. There was also a break above a major bearish trend line and the cap climbed above $126.0B. However, it ran into a significant resistance at $128.0B, which acted as a barrier once again. 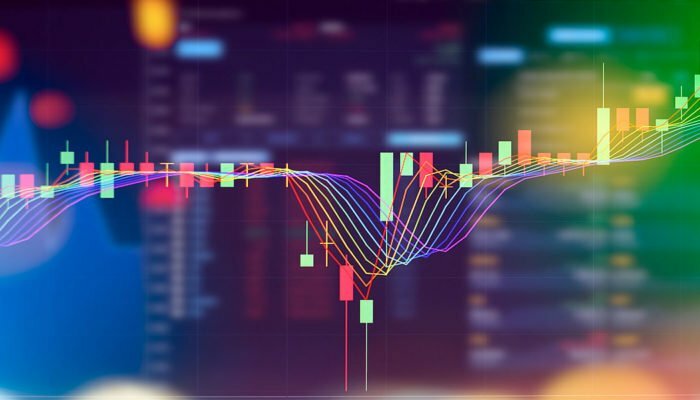 The current price action is positive and it seems like dips remain supported in bitcoin, Ethereum, EOS, litecoin, ripple, BNB, BCH, TRX, ICX, XLM and other altcoins.